Director Shankar's magnum opus 2.0 is all set to release November 29. 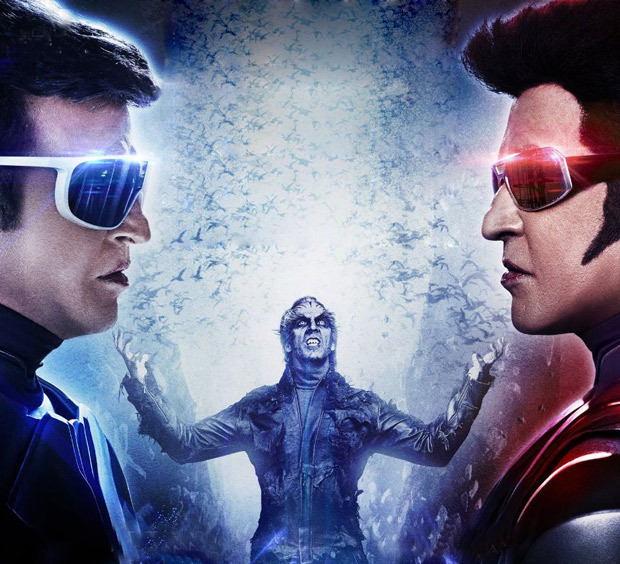 While there is a lot of buzz around the film, the fan clubs of Rajinikanth and Akshay Kumar have come together to book a leading multiplex in Sion for the first show on Thursday. Both the actors have immense fan following and have now the 6am shows across the three screens of the multiplex have been sold out. According to a source, "The two fan clubs of Rajinikanth and Akshay Kumar have booked the PVR theatre in Sion for the first day, first show. Considering the advance bookings are yet to open, they made a special request to the management of the theatre chain and booked the auditoriums. It is not unusual for Rajinikanth's movies to witness 100 per cent occupancy in the morning shows. But this time around, Akshay's fans too have joined in the frenzy"